I had the privilege of living in Taranaki for ten years amongst the people of Te Atiawa, Ngāti Mutunga and Ngāti Ruanui. It is an extraordinary corner of New Zealand rich in beauty with resilient, resourceful and patient locals. For me it is a place where the land speaks and history bubbles up – a potent history of dispossession, violence, treachery and resilience, hope and resourcefulness. I always find it comforting to see the feathers of Parihaka and remember the unique courage of the ploughers and the prophets. I am writing this because I believe Taranaki Māori have waited long enough for justice and a voice in how their community is run and it is time for the stalwarts of the NPDC to ensure Māori voices are always at the decision-making table. Democracy does not work for an indigenous minority rather it provides a structure barrier to representation. Today is suffrage day a day to reflect on power, decision making and voice. Despite the fears of many men the world didn’t end when women got the vote. Despite the fears of Grey Power and the some of the Pākehā business community the world won’t end if Māori wards are established. Rather it is an opportunity for decisions informed by Māori perspectives. These perspectives might consider the impact of decisions on Papatūānuku (the health of the mother earth) or on mokopuna (the next generation). The might look different to the old decisions they may be similar but the conversation will be richer for having more voices at the table. 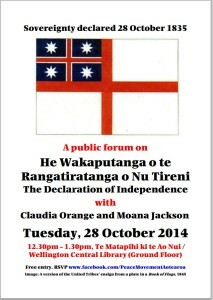 From a Te Tiriti o Waitangi perspective it is the tika (correct) thing for Māori to be at the decision- making table. It’s time for Taranaki to find its courage and demonstrate its commitment to tangata whenua. Vote for Māori wards. Editors note: I recently attended the Human Rights Commission’s annual Diversity Forum and was shocked to learn of the conditions of Filipino workers involved in the Christchurch rebuild. In the session I attended it was compared to modern slavery. Although not the usual focus of this blog, we felt it was important to share this story of what is happening in our neighbourhood. New Zealand is a society that prides itself on its openness to ethnic diversity and its commitment to liberal democratic principles of freedom and equality. Many national and international surveys, including ones conducted by the Asia New Zealand Foundation, have noted a consistent theme: we are an open and inclusive nation in principle, but often fall short of our ideals in specific situations; and where particular immigrant groups are concerned, New Zealanders favour white immigrants over immigrants of other ethnic or racial origins. Asians are consistently received with less warmth than whites in New Zealand, and consistently report more experiences of prejudice and discrimination than other groups. The most frequently reported instances are a) in public places, where hostile or aversive racism commonly takes the form of verbal denigration by a stranger, and b) in the workplace, where subtle, or symbolic racism in job seeking and career advancement leads Asian migrants to have on average the lowest wages of any cultural grouping in New Zealand according to the 2006 census. Given it is election season a group of committed public health practitioners asked all the political parties what their position was on addressing institutional racism. Below are the responses received in alphabetical order, note lengthy responses have been edited. We hope this information will help you make an informed choice about which political party to support this election. Let’s wipe out institutional racism! Click here to read each party’s position on institutional racism. Network Waitangi Otautahi have just released their 2014 AGM report. At the AGM, Rachael Harris presented on The Changing Face of Co-Governance in NZ – a study of arrangements between the Crown and Ngai Tahu, and the Crown and Ngai Tuhoe in facilitating a Treaty-based future. Copies of the power point presentation and notes are available. If you would like a copy of these, please contact Katherine Peet at organisers@nwo.org.nz. Network Waitangi Otautahi’s emphasis is on encouraging those who do not have Maori ancestry to understand the Treaty of Waitangi. They are part of a wider national network of groups and individuals who are working towards a Treaty-based multicultural Aotearoa New Zealand where the indigenous status of tangata whenua and the role of tangata Tiriti are understood. An independent report on Stage One of the Ngapuhi claims regarding the Declaration of Independence and Te Tiriti o Waitangi is nearing sales of 2000 hard copies. The report presents previously unpublished Maori evidence about the intentions of rangatira for the Treaty agreement and He Wakaputanga, known as the Declaration of Independence (1835). First published in 2012, Ngapuhi Speaks has this week been released as an e-book on New Zealand site meBooks.co.nz. The 400-page report by an independent panel of Maori and Pakeha academics has been steadily selling while Ngapuhi still awaits a report from the Waitangi Tribunal itself on the claim, WAI1040. 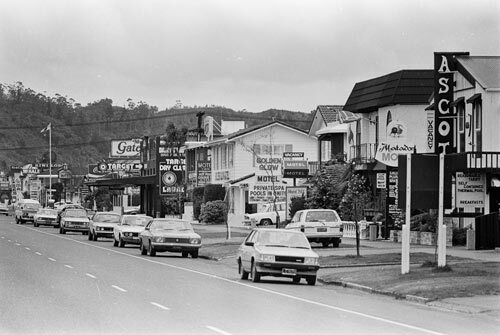 I remember buzzing along that big main road in Rotorua, Fenton Street, and idly wondering where the name came from. Well, I’ve just done a spot of research so now I know. 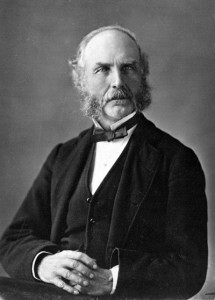 Francis Dart Fenton was a lawyer who became the first judge of the Native Land Court under the legislation of 1865. This Act put in place what was needed for the direct purchase of land – putting land into individual title. Recognising that huge numbers of acres hand been wrongly confiscated, the Court’s early task was the return of that land, but whereas the land had previously been communally held, and administered by rangatira, it was returned in individual title. By Susan Healy, with the full Press Council findings provided under the cut. Cecily McNeil is editor of Welcom, a monthly newsletter for the Wellington Catholic diocese. In February, she wrote an editorial saying it was important to know the history of our country and to honour the Treaty partnership. 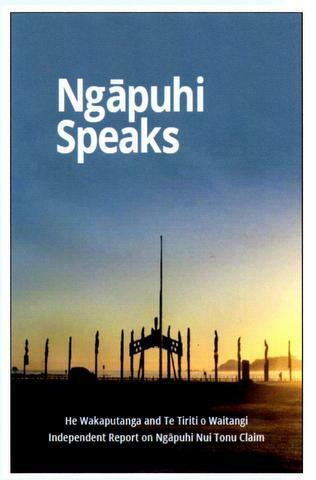 In the same issue she wrote an article presenting to readers some of the key evidence from Ngāpuhi Speaks, the independent report on the hearing of Ngāpuhi Nui Tonu’s claim concerning He Wakaputanga (the Declaration of Independence) and Te Tiriti o Waitangi. 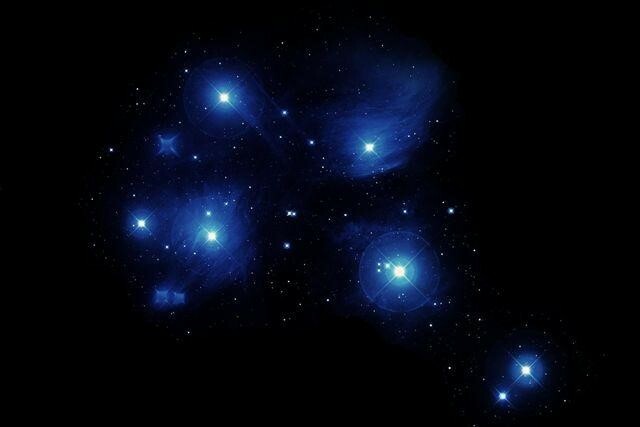 The rising of the Matariki star constellation announces Te tau hou, the Māori New Year. Here is how to find the constellation. Historically, Matariki occurred at the end of the harvest season. It was a time to fill the storage houses (pātaka kai) with food and for whānau and friends to come together, acknowledge the successes of the past year, and look towards the year ahead. So make sure to get along.